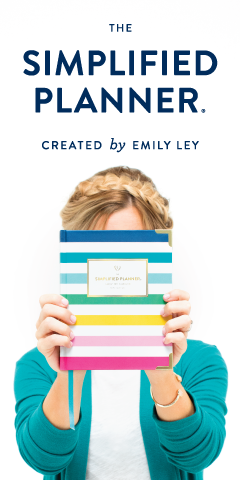 One week, people… ONE WEEK!! I think it’s safe to say that we are well prepared and more than ready to celebrate our favorite day of the year next week. And I’m also looking forward to lots of time off from work! 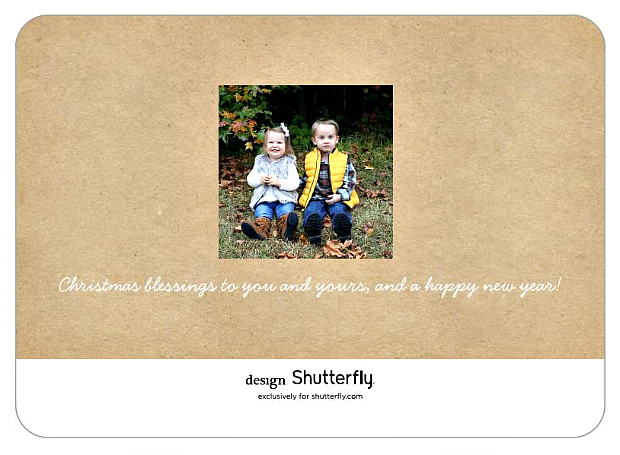 Well, our Christmas cards have been mailed (and hopefully received by now) so I can finally share them with you. We did the gold foil thing last year, so this year I wanted to do something a little different. I love how clean and crisp the white looks with our picture. Wednesday night was the Christmas program at Jacob’s school, and it was just the sweetest little thing. It doesn’t get much cuter than watching a group of four year olds acting out the nativity and singing their little hearts out. Jacob was a shepherd boy, and he took his job very seriously as you can see in the pictures below. Haha. You guys. 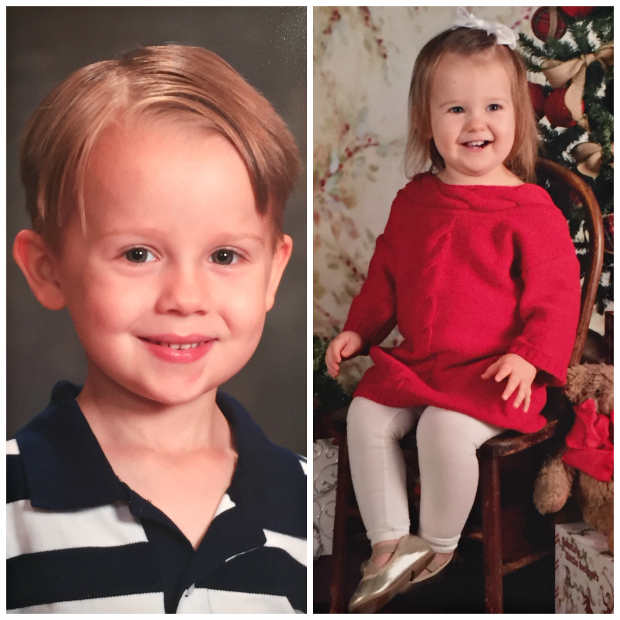 School pictures are in, and these two munchkins were so photogenic! I think this might be my favorite school picture of Olivia so far… granted, she’s only taken five in her whole life, but still. What a doll! Do not buy these. I repeat. 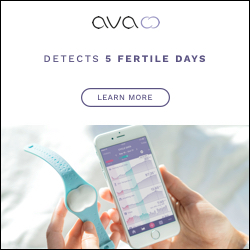 DO NOT BUY THESE. Because you will eat and eat and eat and you will not stop and even if you have impeccable self-control you will still eat the entire bag. They are divine. Wait, is there a stronger word than divine?? If there is, then these are that instead. And they’re probably officially my new favorite candy ever. EVARRRR. This past week I recapped one of my favorite Christmas traditions – our annual Dirty Santa Scarf & Ornament Exchange. Always such a great time with my girlfriends and something that I hope we continue until we’re looking like the Golden Girls. I also shared our visit with Santa earlier this week... and try not to laugh too hard when you also read about Olivia’s epic tantrum that went along with it. It was painful. Happy Friday, you guys! I hope you all finish up with your last minute Christmas to-dos so you can have some time to relax and enjoy the rest of the season! Happy Friday! You have the cutest little Shepard boy in the land! Your card is gorgeous!! LOVE those school pics, so precious!! I will take your advice and stay away from that candy, I already inhale way too many rolos! LOL Have a great weekend girl! Thank you, Lizzie! Yes, if you know what's good for you, do not buy them. I have eaten almost the entire bag BY MYSELF just this week! So many awesome photos! The Christmas card and school photos are perfect. Also, the little Shepard boy is too sweet! 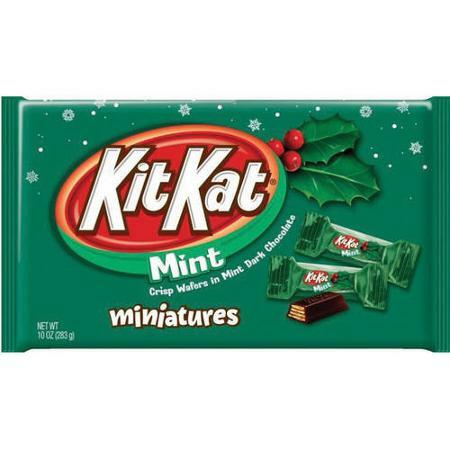 Mint Kit Kats? My husband would love these. I now need to grab some for his stocking. Thanks for the great idea. Okay...so all these pictures. I'm so emotional right now - I seriously got a tear in my eye looking at Jacob's church photo. Time is going by way, way too fast and it was a small reminder for me to slow down and enjoy the "now." 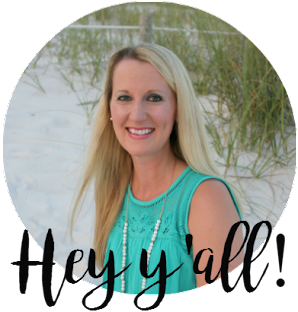 Those school pictures and your Christmas card - stop it! You guys are adorbs!!! 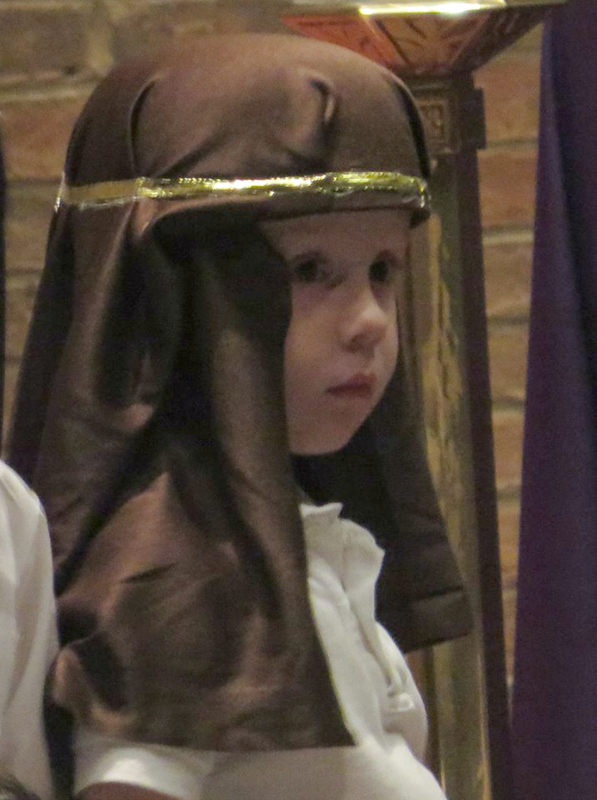 He was just so sweet and serious as the little shepherd boy, and yes, girl, time IS going by way too fast. I can hardly stand it! I wish it would slow down just a little. 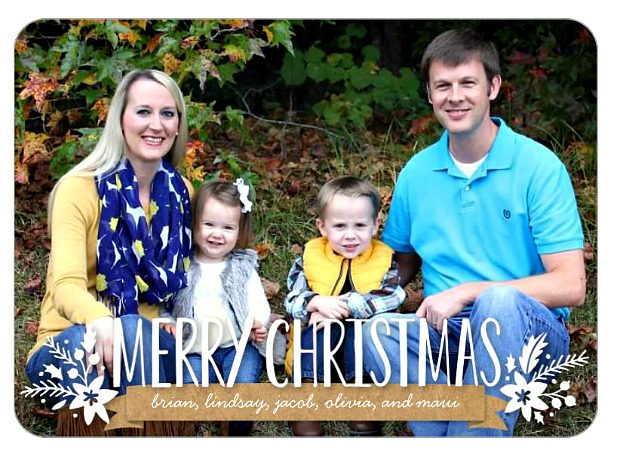 Merry Christmas to you and your sweet family, Marie!